Laughton Croft is a registered care home with nursing which caters for the needs of thirty-six older people who need full time care and support in a residential setting. Laughton Croft is set in a beautiful rural location with wooded surroundings, situated about a mile from the village of Scotter, half way between Scunthorpe and Gainsborough on the A159. Enjoy a bedroom which is your own and personalise it as you would want. 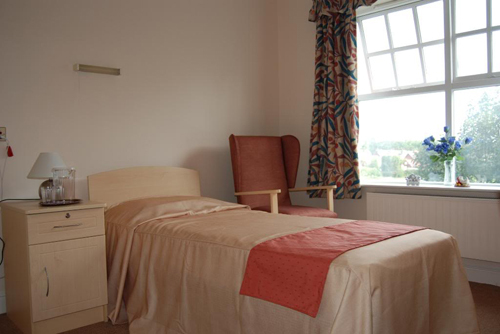 We have thirty four single bedrooms and one double bedroom all with en-suite bathrooms. Please use the postcode DN21 3JF in your Satellite Navigation equipment.